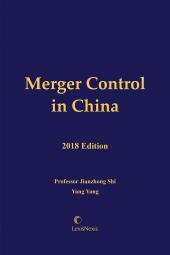 This publication combines a comprehensive introduction to Chinese rules on its merger control regime and practice analyses along with a complete comparative study among the Chinese merger control regime, the E.U. regime and the U.S. regime. The authors implement a systematic approach explaining every aspect of the Chinese merger control regime and build links among such aspects in an effort to solve any possible questions or confusions of readers in understanding the rules. 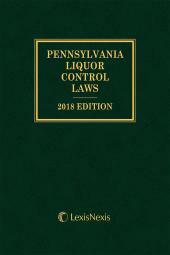 The authors include practice tips relating to every aspect of Chinese merger control. In addition to a comprehensive introduction to the Chinese merger control regime, the authors conduct a comparative study among the Chinese merger control regime, the E.U. 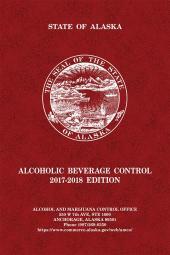 regime and the U.S. regime for the readers to gain a complete understanding the convergence and divergence among these three major jurisdictions. This treatise is a practice handbook for corporations, partnerships and law practitioners. 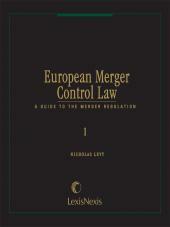 This publication is the first and so far the only treatise combining a comprehensive introduction to Chinese rules on merger control regime and practice analyses along with a complete comparative study among Chinese merger control regime, the E.U. regime and the U.S. regime. 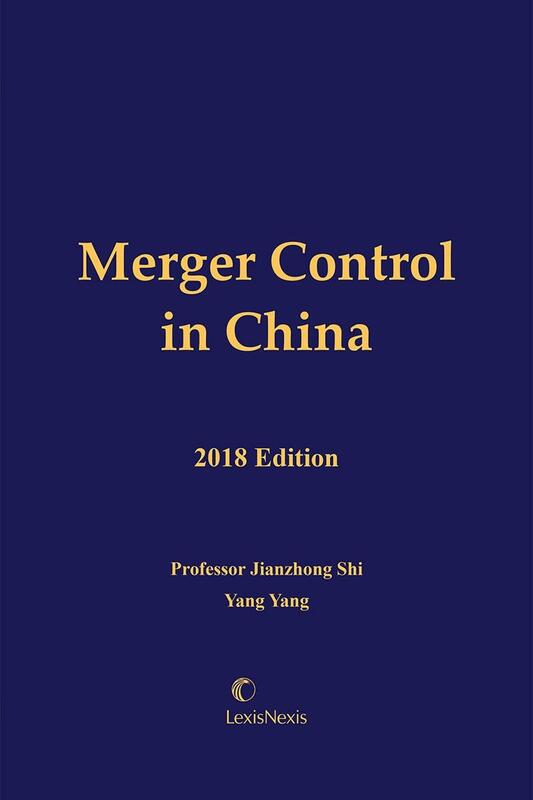 The authors implement a systematic approach explaining every aspect of Chinese merger control regime and build links among such aspects in an effort to solve any possible questions or confusions of readers in understanding the rules. The authors included practice tips relating to every aspect of Chinese merger control. In addition to a comprehensive introduction to Chinese merger control regime, the authors conduct a comparative study among Chinese merger control regime, the E.U. regime and the U.S. regime for the readers to gain a complete understanding the convergence and divergence among these three major jurisdictions as a beneficial study for global filings of cross-border transactions. Professor Jianzhong Shi: Doctoral Supervisor, currently serves as the Vice President of China University of Political Science and Law (CUPL), Director of the CUPL Center for Competition Law (CCCL), Member of Expert Advisory Group of Antimonopoly Commission under the State Council of China, Member of Expert Group on Anti-monopoly law Legislative Examination and Revision under the Legal Affairs Office of the State Council of China, Vice President of the China Economic Law Studies Association, Vice President of the China law Association on Science and Technology, Convener and Member of Expert Advisory Group under the Ministry of Commerce on the Issues of Trade and Competition Policy in Doha Round negotiations, Executive Director of the WTO＆China-Asean Free Trade Area Law and Trade Society（Shenzhen). Yang Yang Currently Partner of Intellectual Property and Antitrust Division of Unitalen Law Firm, a leading IP boutique law firm based in Beijing China with an office in San Francisco (www.unitalen.com). She focuses her practice in antitrust law. Ms. Yang is a member of the expert advisory team for Amendments to China Anti-Monopoly Law and she is in charge of drafting expert report on suggested amendments to the Merger Control regime, Chapter 4 of Chinese Anti-Monopoly Law. She received Juris Doctor (J.D.) degree from University of Minnesota Law School in 2008 and Masters of Laws (LL.M.) in Taxation, with High Honors from Northwestern University School of Law in 2009. Ms. Yang is a member of the expert advisory team for Amendments to China Anti-Monopoly Law and she is in charge of drafting expert report on suggested amendments to the Merger Control regime, Chapter 4 of Chinese Anti-Monopoly Law. She received Juris Doctor (J.D.) degree from University of Minnesota Law School in 2008 and Masters of Laws (LL.M.) in Taxation, with High Honors from Northwestern University School of Law in 2009.